MARIAH AKITAS has been consistently breeding, showing, handling and training Akitas for over 30 years. 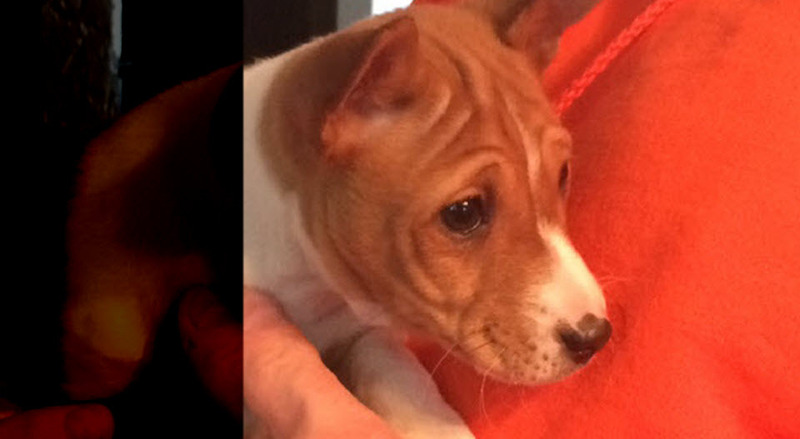 We selectively breed only a few litters per year and place our puppies into very selective homes. 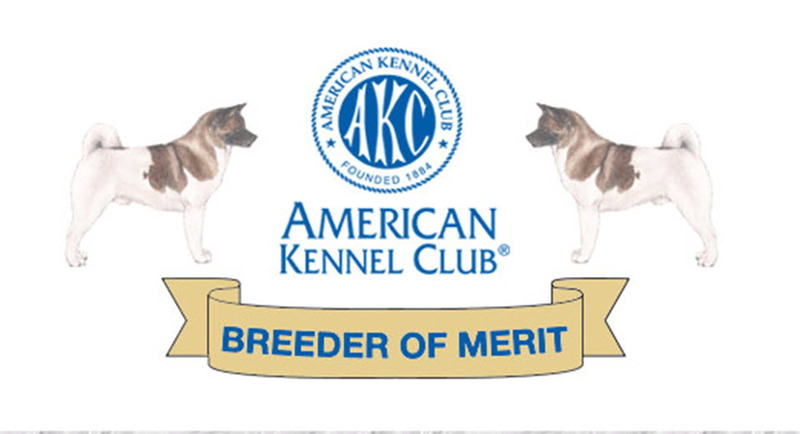 All adults/puppies placed include health guarantees and a lifetime commitment to the owner and Akita breed, which demonstrates our dedication, integrity and ethics. Our Akitas are sound, typey, temperament tested, and have a lot of substance, including wonderful bear-like heads, and exemplify the Akita breed standard. With careful breeding, we have uniquely created our current “MARIAH AKITA” bloodlines from many well-known and record-holding Akitas from the past. 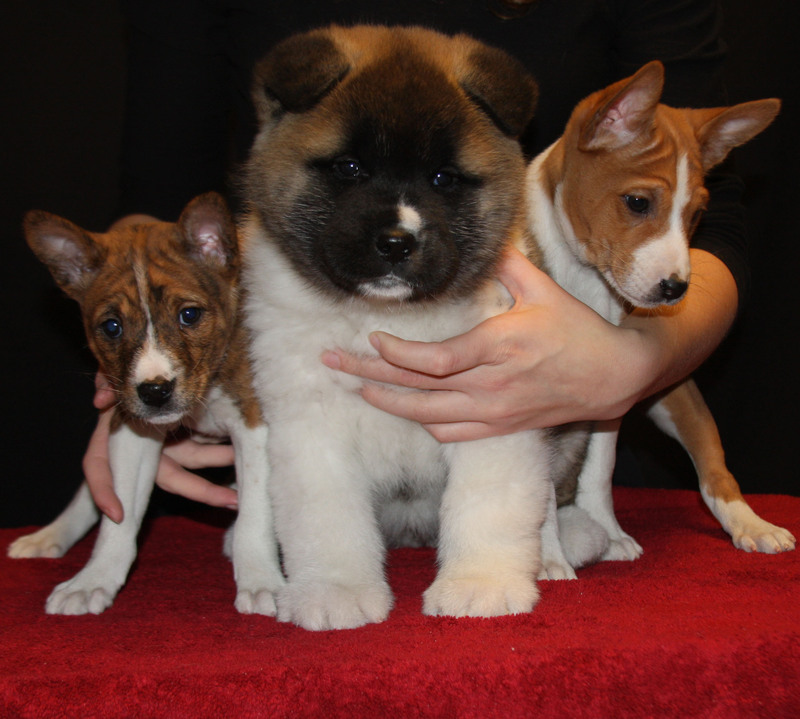 As a responsible and reputable breeder, we are continually attending health and breeding seminars, and are involved in obedience, conformation and pet therapy which demands the wonderful good temperaments of our Akitas. The Akita is an extremely intelligent, loyal, large, powerful, dominant, energetic, and strongly territorial dog whose life is oriented to its owners. The Akita is also capable of protective behavior on behalf of its owner and under adverse or threatening circumstances, the Akita may be aggressive and may bite. Because of these characteristics, Akitas must be properly trained, socialized, confined and restrained starting as a young puppy. The Akita is one of the most rewarding breeds to ever own, but is a very demanding breed and should not be casually added to the household, nor will we place our puppies with just anyone. After all, you are purchasing a liability when owning an Akita because of its naturally protective, hunting and territorial characteristics, and we must make absolutely sure that an Akita is a good fit for prospective owners. As responsible owners, you must also accept all risks and liabilities that go with owning an Akita. Please make sure your homeowner’s insurance carrier will cover the addition of an Akita. Buyers should understand that by purchasing an Akita that they have the responsibility of a lifetime commitment and financial obligation for the welfare of their dog. 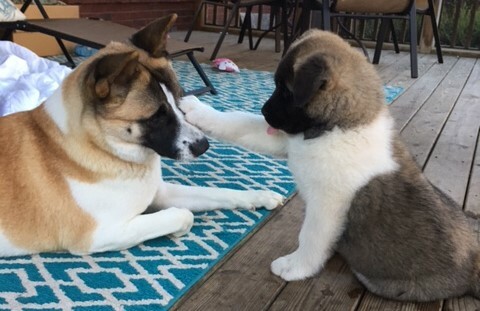 Akitas should be a permanent family member and will need patience, proper training, love, and attention. Re-homed Akitas do suffer and will exhibit/feel anxiety and grief, so it is important to make a lifetime commitment for the care of an Akita. Dogs are truly man’s best friend — their unconditional love and non-judgmental nature makes them the greatest companion. So please do not purchase an Akita from us unless you are going to seriously make that Akita a permanent part of your life. 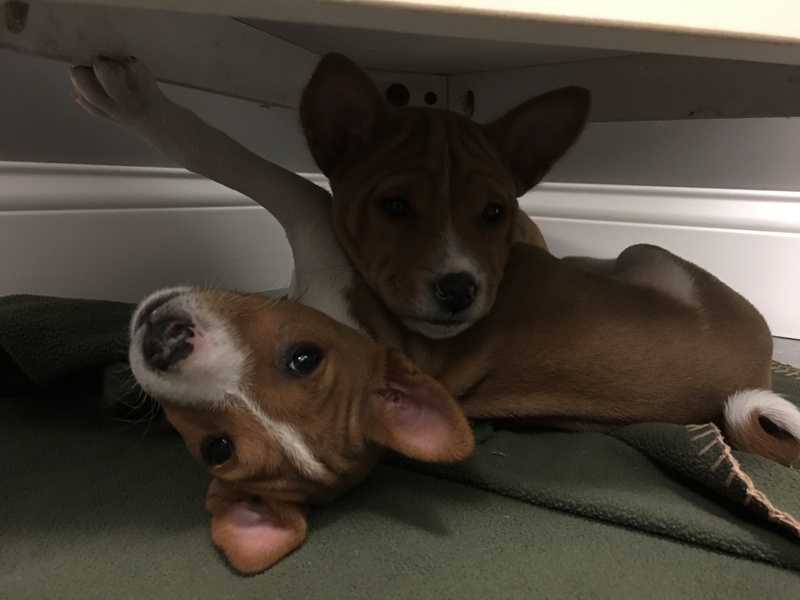 A puppy questionnaire application must be filled out in order for us to match the very best puppy or dog with you, your family, and your lifestyle. 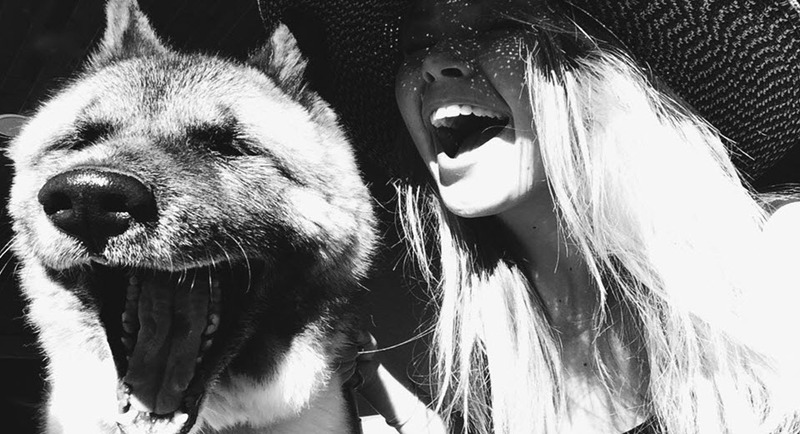 If you are looking for an intelligent, bright, sensitive, loving, responsive Akita with whom you will be able to spend time with, train, socialize and ultimately will be protective, loyal and devoted to you and your family for the rest of its life, then perhaps you would enjoy owning a MARIAH AKITA.